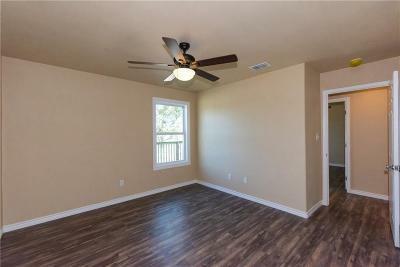 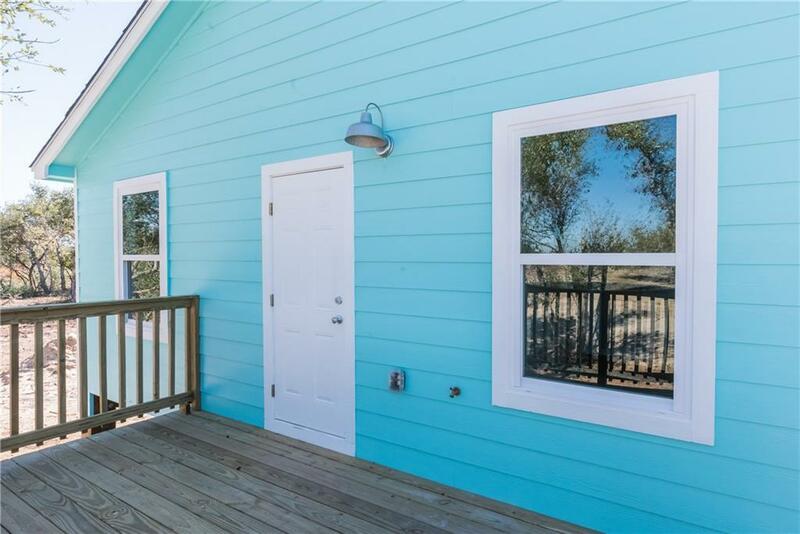 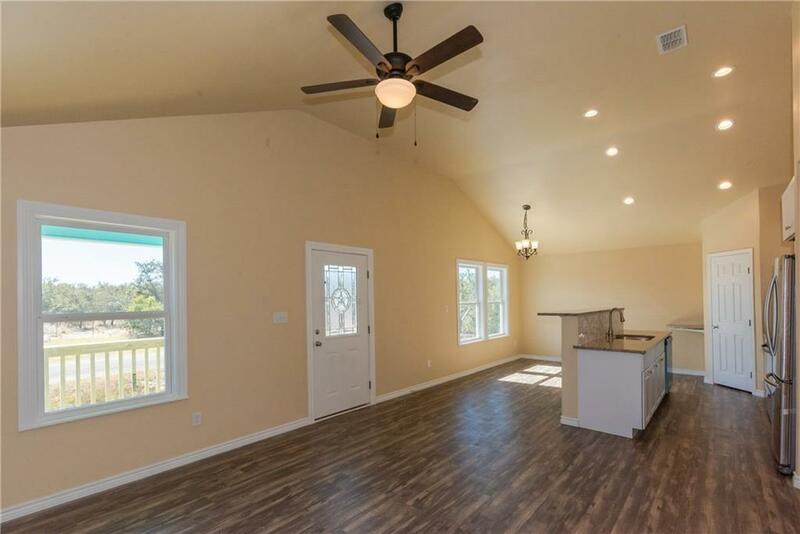 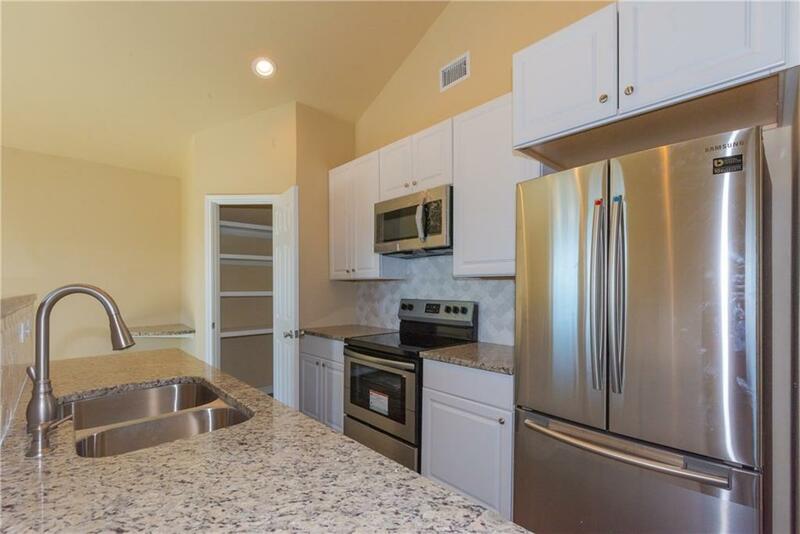 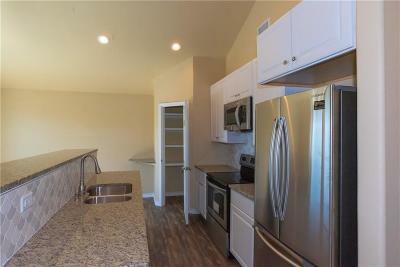 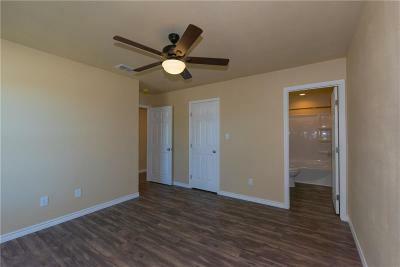 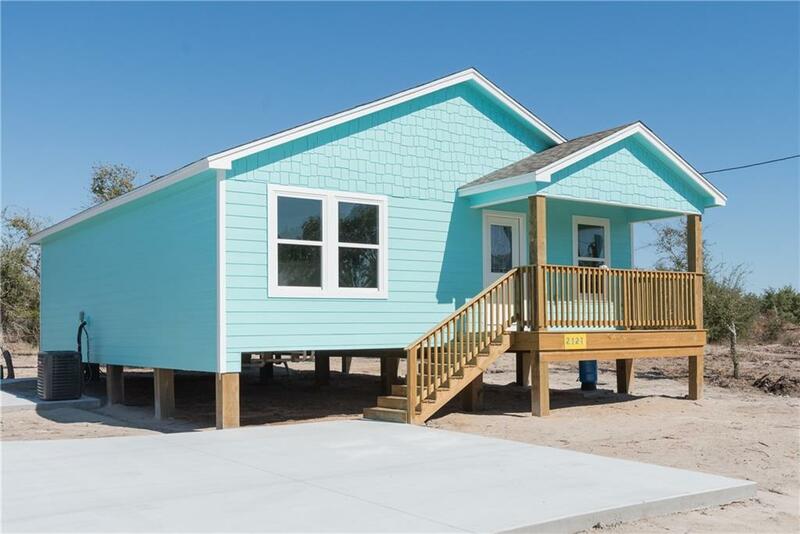 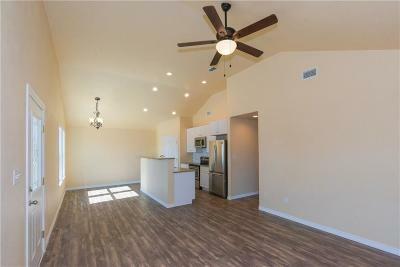 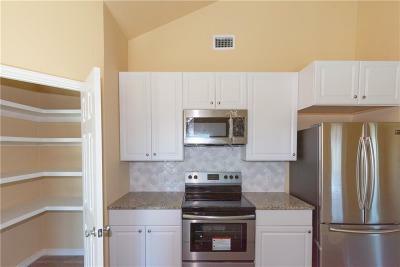 A new construction home built by Sugar Sands Construction, LLC allows for a functional family lifestyle in Rockport TX. 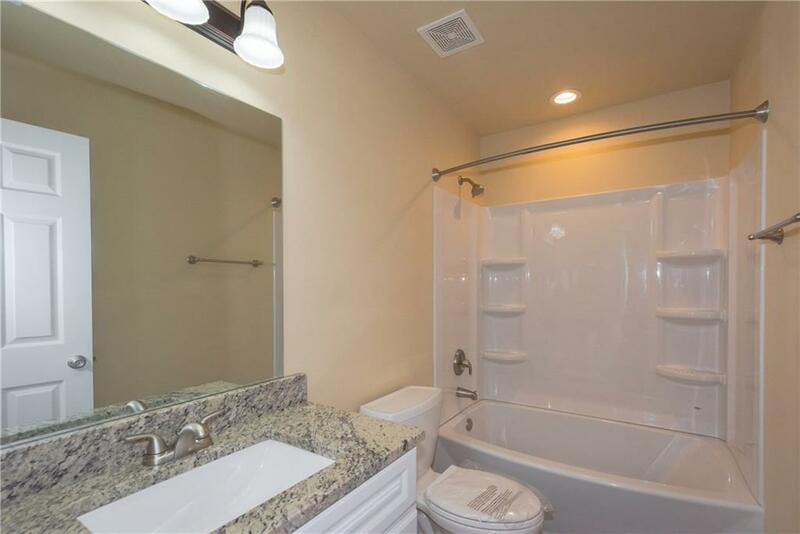 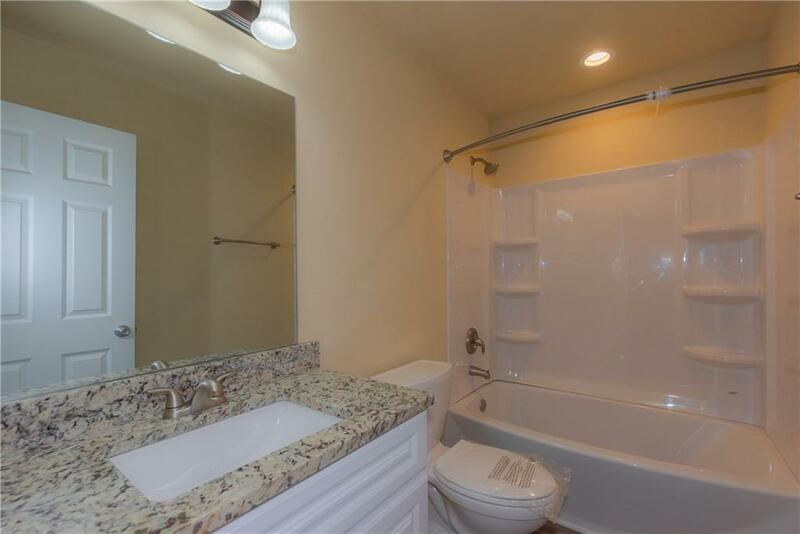 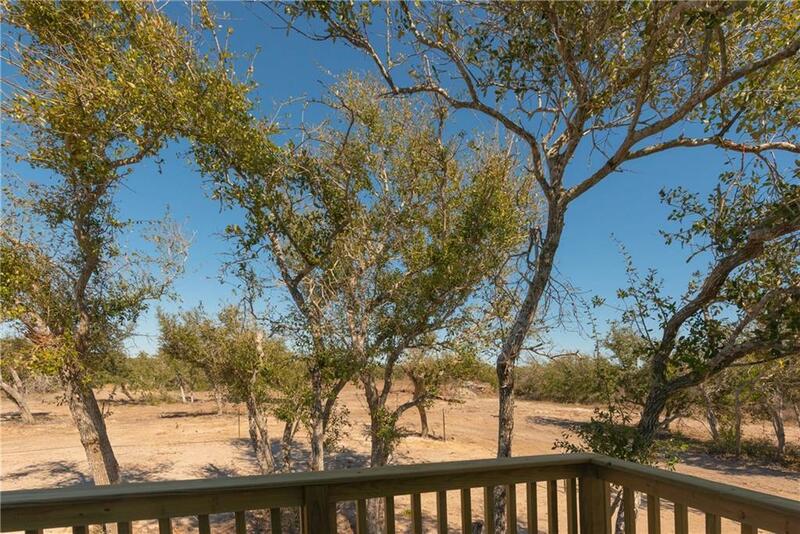 The buyers can expect a peaceful and secluded area nestled in a quiet spot. This open-plan living and dining area offers plenty of room for family gatherings. 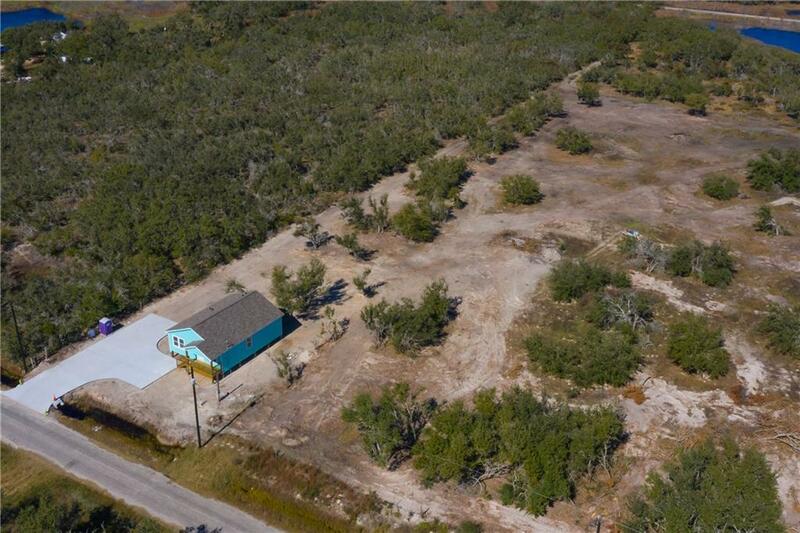 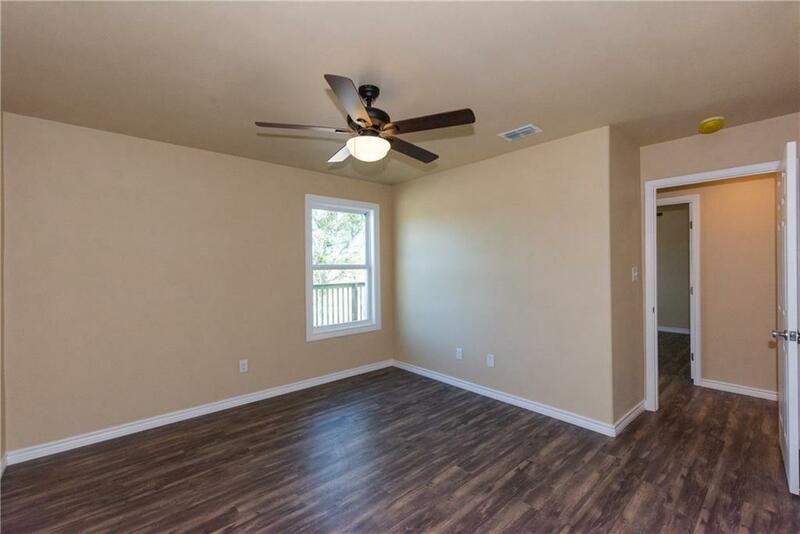 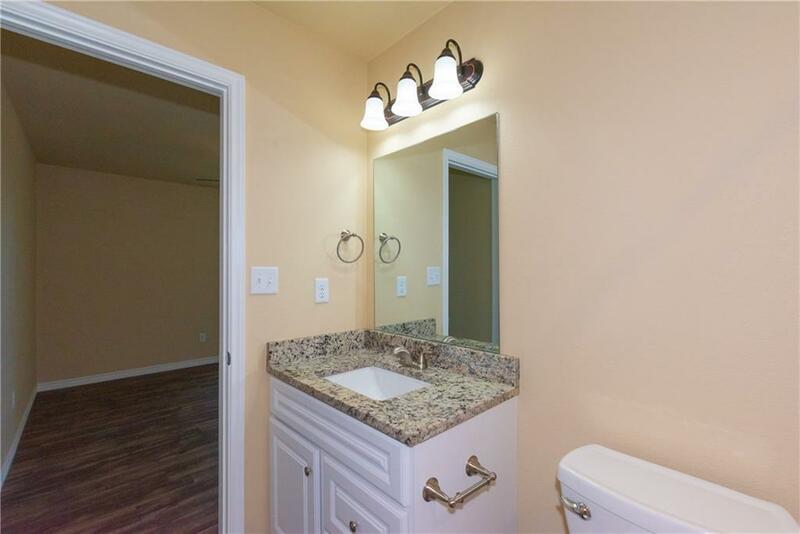 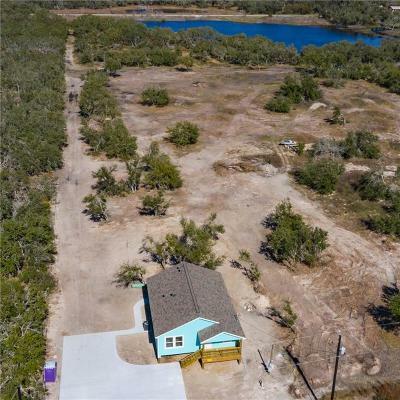 The master bedroom offers a nice cozy place for dreaming, the outdoors provides a relaxed and stylish space with plenty of room for a pool, garage, boat storage or endless possibilities on this 1-acre land.